I'm a Developer who specialises into making websites that are valuable assets for your business. 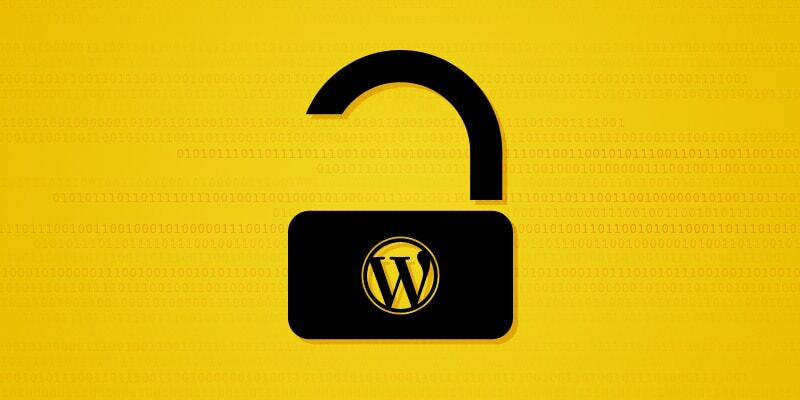 A New WordPress Security Plugin: Don’t Believe The Hype – You Can’t Buy Security. Sunil Williams © 2019. All Rights Reserved.